Our Best Selling Tour Package! The Reef Magic Day just walk to The Reef Fleet Terminal for an 8:15 am check in. Walk to The Reef Fleet Terminal and check in at 8:15am. 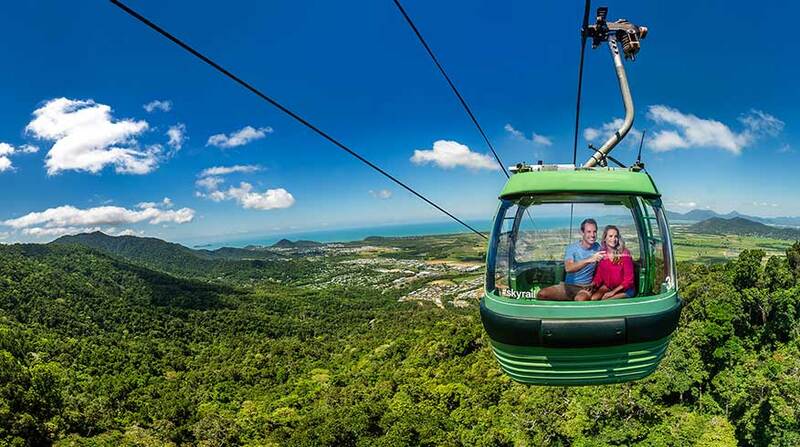 Located only about 10 minutes walk from most hotels in Cairns. Reef Magic Cruises is family owned and operated. Offering excellent value for money and taking you to the very outer reef systems from Cairns. With a full day on Marine World you can enjoy snorkeling, Semi-Submarines, Glass Bottom Boats, Underwater Observatories and beautiful Buffet Lunch. Departing Cairns Marina at 9am in the morning enjoy a 1 hour 15 min ride to the pontoon, the vessel returns to Cairns at 5pm. Fish Feeding at the Platform. With crystal clear blue water, amazing coral reefs, thousands of fish, turtles swimming by and a beautiful big stable platform, great in all weather conditions. You cannot go past a fantastic day out with Reef Magic Cruises.